Mature-age midfielder from local club Bell Park who was an impressive performer in the VFL during the first half of the 2012 season. Subsequently earned promotion to the senior list. Made his AFL debut against Collingwood and played five games in all. 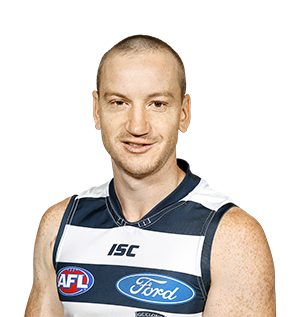 Injuries prevented him from playing an AFL game last season. Has great pace and makes good decisions. Another player who had a lot of injuries. 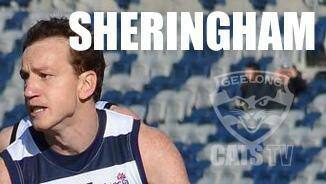 But he had a great finish to his year in the VFL. He played well in the VFL Grand Final, and we hope that after a big pre-season he can push hard for a regular place in our AFL team next year.